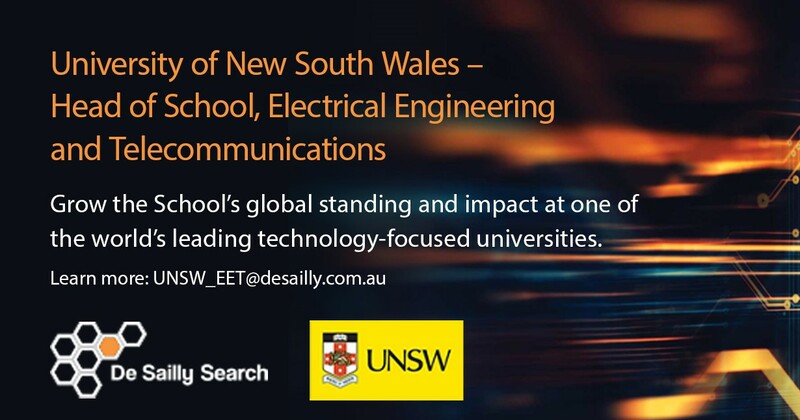 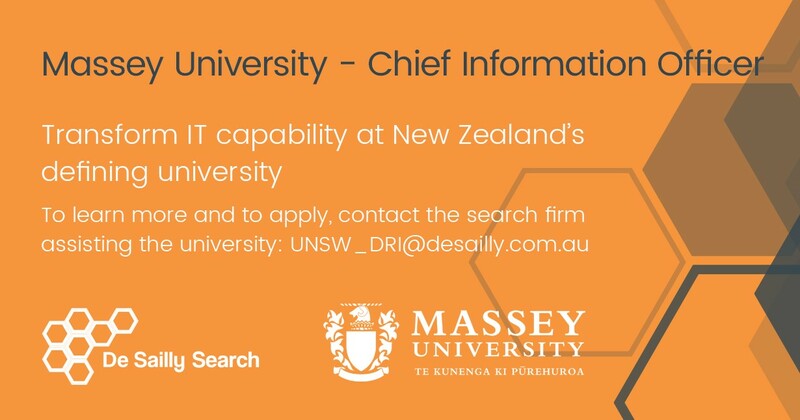 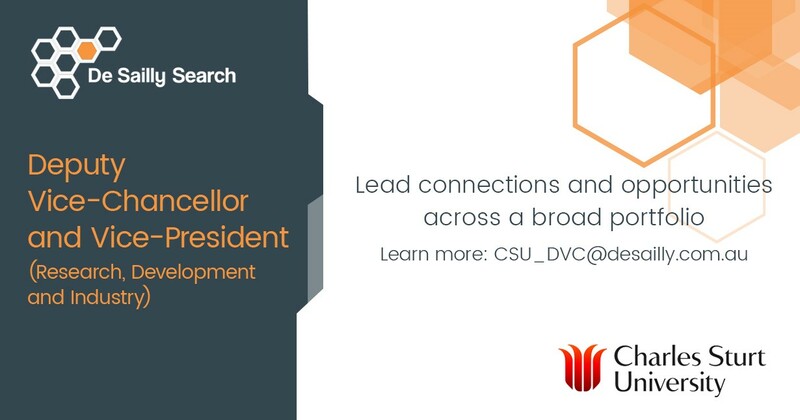 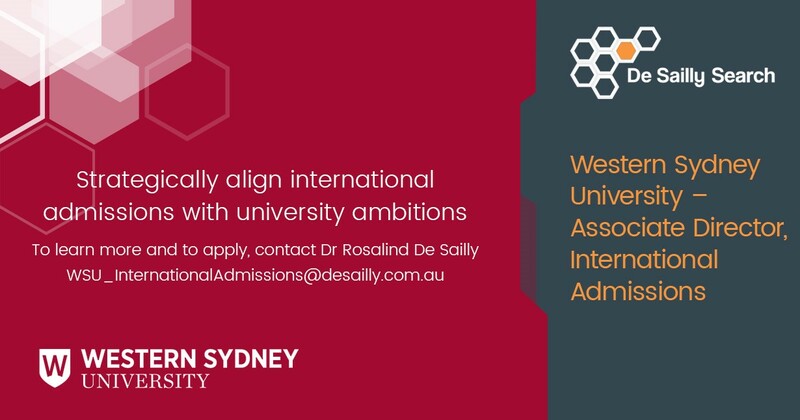 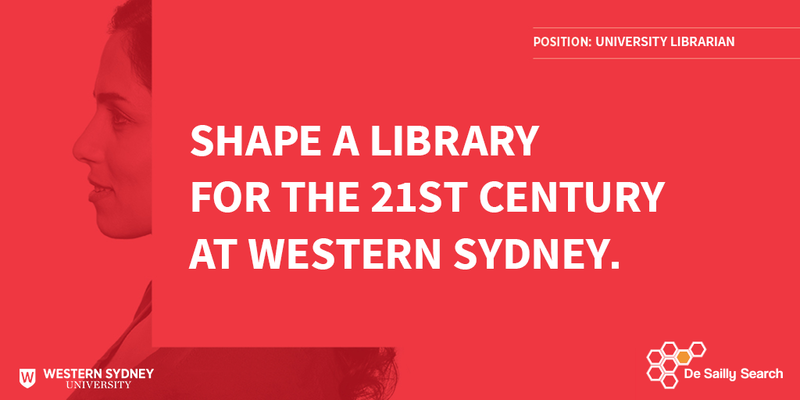 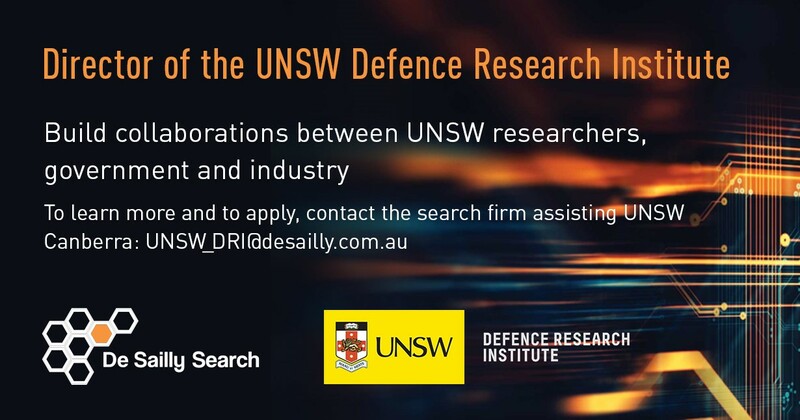 Deputy Vice-Chancellor and Vice-President (Research, Development and Industry) About the Position Charles Sturt University is seeking a leader who can steward the development of collaborative connections between CSU and industry, end-users and stakeholders to strengthen and expand the research agenda. 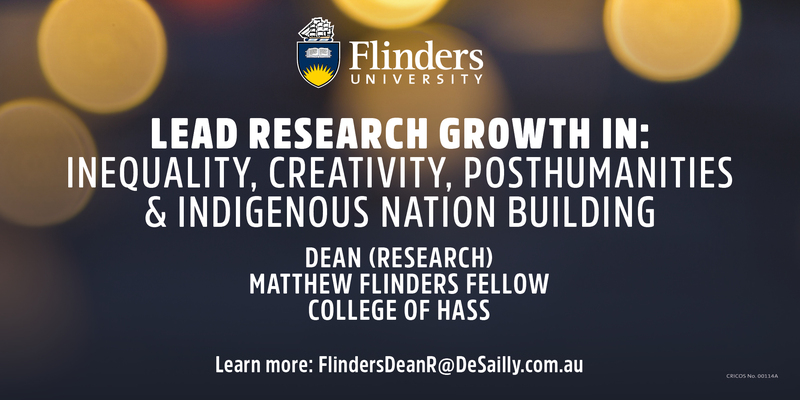 They will seek closer strategic partnerships based on the internationally competitive nature and relevance of CSU research and the opportunity to provide Higher Degree by Research students with a more comprehensive training. 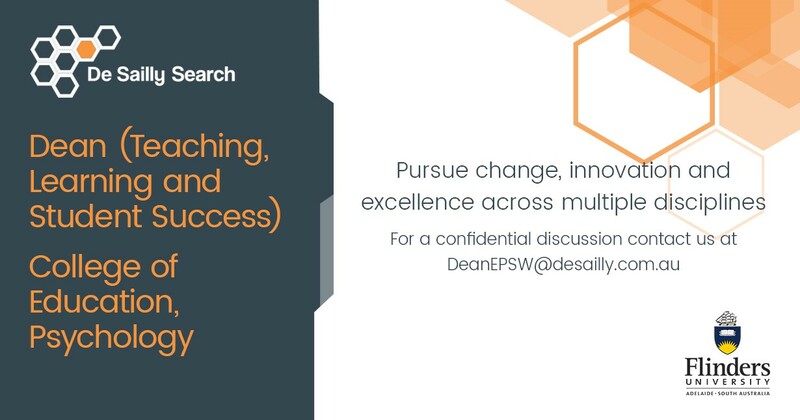 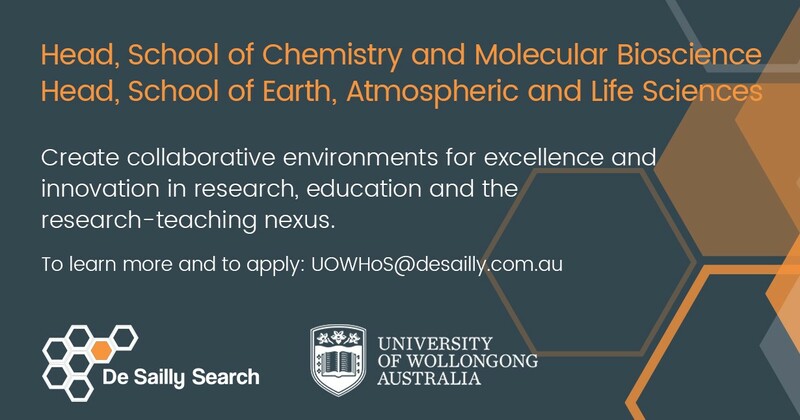 Research at Charles Sturt University is underpinned by the CSU Research Narrative (revised in 2017) which encapsulates three interdisciplinary research spheres: Resilient People, Flourishing Communities and Sustainable Environments….